Communicating with you at each stage of the design process, allows us to gain an in-depth understanding of your world, and create products that satisfy your needs. 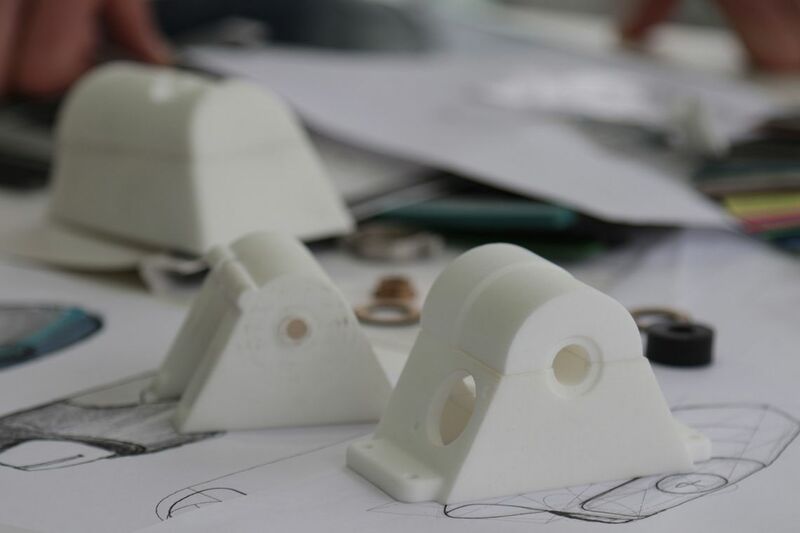 We develop and follow a unique design brief for each product design, ensuring it meets your specific requirements and eliminates as many design compromises as possible. 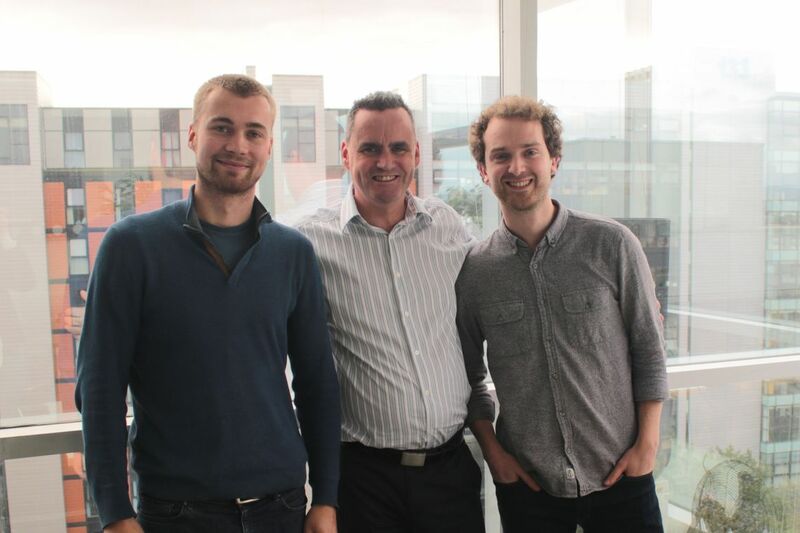 Our two founding directors met whilst studying product design and engineering in Glasgow, where they realised their shared passion for creating products that make peoples’ lives better. Now leading a team of designers, engineers, and product specialists, good design is in our company DNA. Through our iterative, six stage design process, we approach every problem with a blank canvas. And we involve you at every stage – not just a couple, but hundreds. This helps to ensure the outcome is one that not only surpasses your needs but also helps to raise the standards of the industries in which we operate. 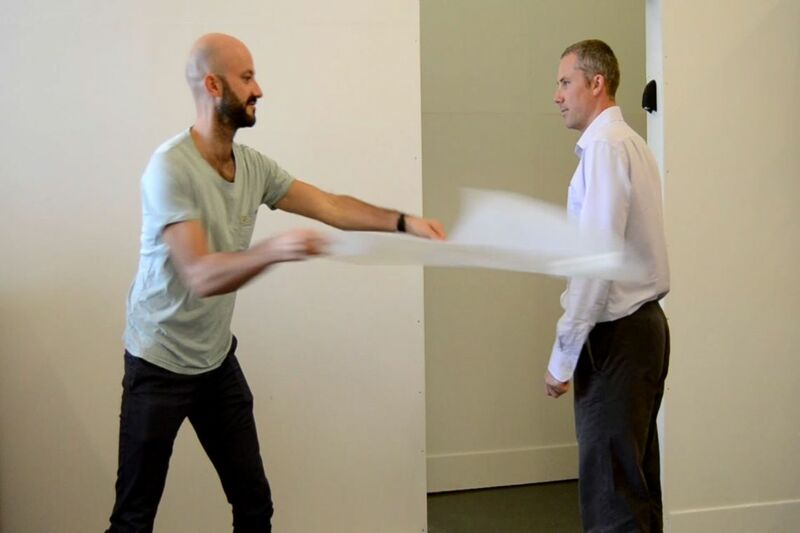 This product design process has come to form an integral part of who we are. 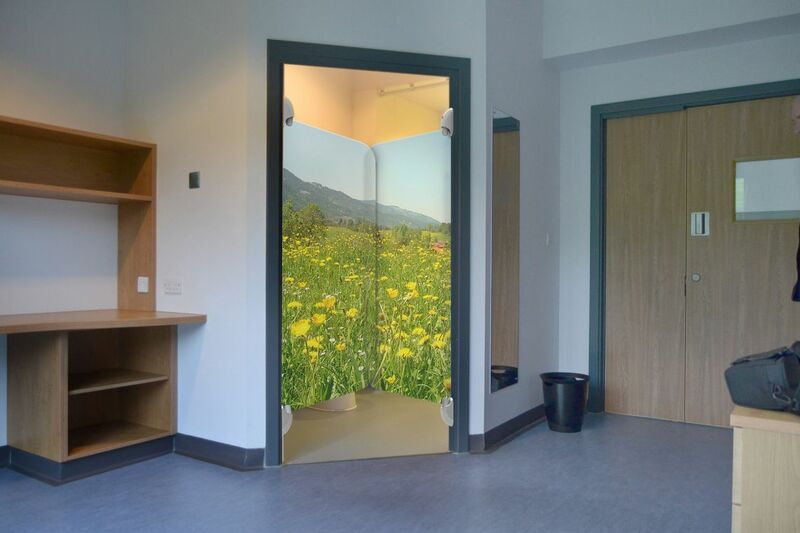 Having operated in the Mental Health industry for over five years, our comprehensive design process has been fine-tuned, taking account of the challenging environments which our products are used, and the many conflicting requirements they present. 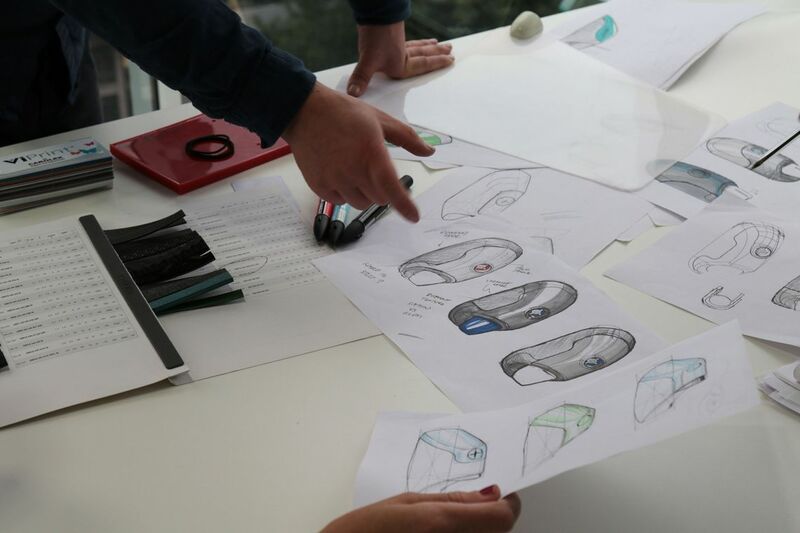 As a team of design engineers, good design is in our DNA. This means we are able to develop a thorough design brief for each product before we design anything. And by communicating with you at each stage of the design process, this enables us to gain a clear understanding of your world and the challenges you face, helping to ensure that the products we create satisfy everyone’s needs. 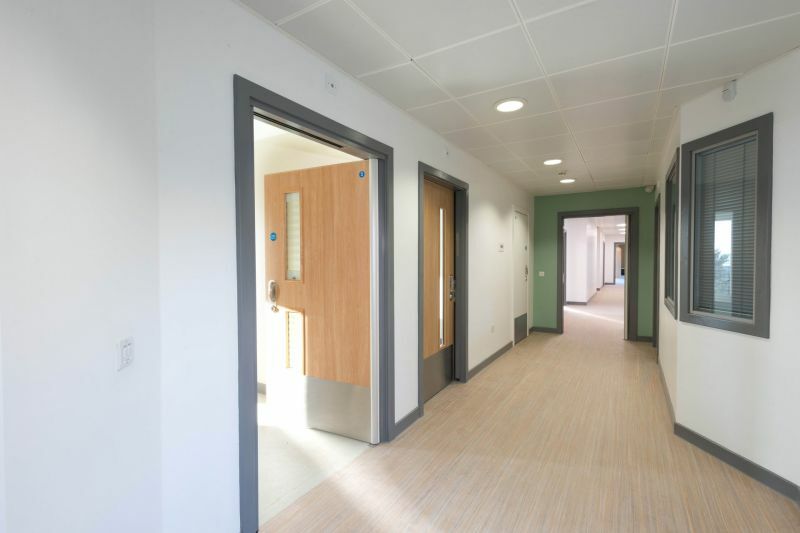 "When meeting one of the design team it seemed clear that Safehinge are very well tuned through research to the needs of patients and service providers, and that their design and testing has considered all aspects of safe care and support and management of risks to aid recovery". Before we even begin to design our product, we spend time with you – listening to your problems, gathering your feedback, and carrying out research in the environments where the products are used. Utilising our training and expertise as product design engineers, we are able to create an unbiased design brief, ensuring our solution will satisfy your requirements. 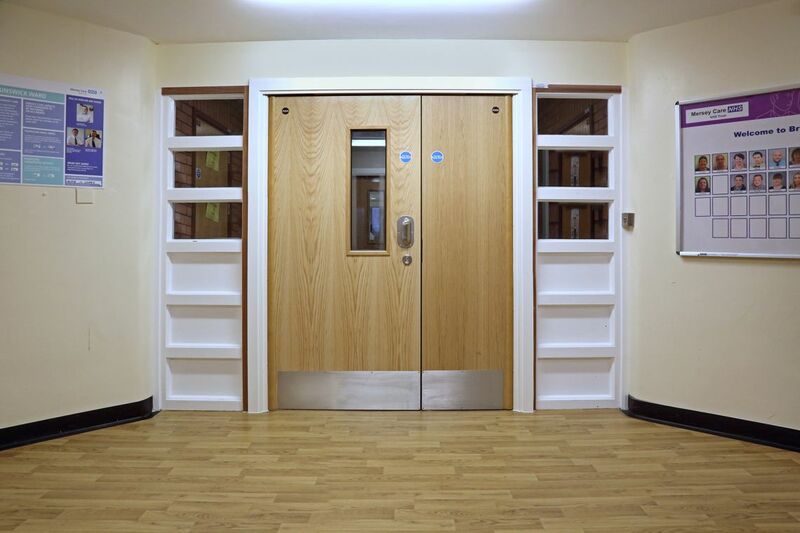 During the development of our anti-barricade doorstop, we worked closely with NHS and private care providers. 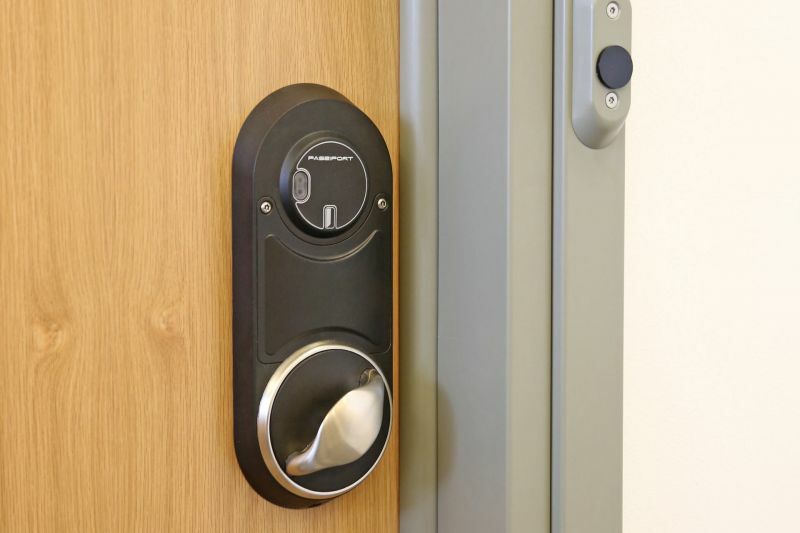 They told us of the challenges they face with existing hinged door-stops – their institutional look and impact on staff safety – and we designed a product that addressed them. After our initial research with you, we consider which aspects of the design are critical. We often discover a range of conflicting consumer requirements during this phase and want to ensure we are meeting all of your needs as much as possible. So by spending time with you, this allows us to uncover the specific requirements of each user group. 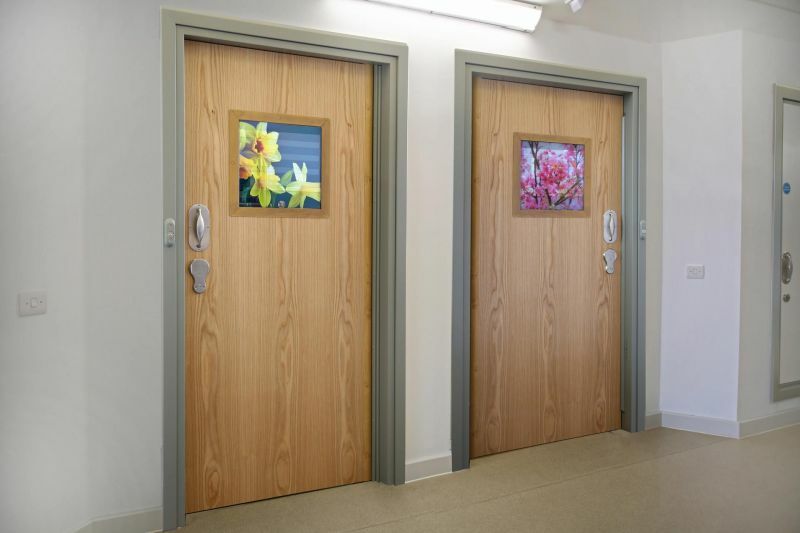 For example, when we were designed our award-winning en-suite door, we spent time with clinicians, ward managers, safety officers and estates and capital teams, and realised that it had to balance safety and durability with day-to-day practicality to enable it to meet all of your needs. 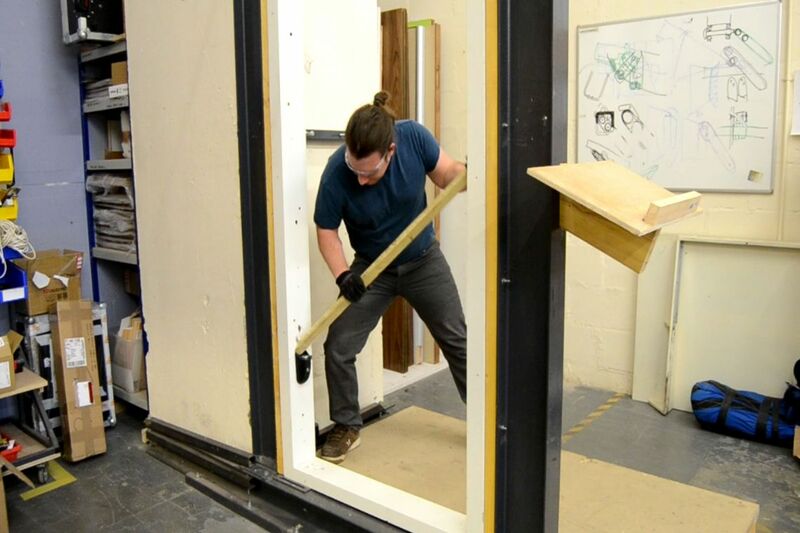 Following a methodical, prototyping process, we test various concepts in-house. Experimenting with dozens of material types, release mechanisms and hinging details, we meticulously analyse each and make improvements, sharing our findings with you each step of the way. Each of our prototypes are then tested, using various methods in line with current guidance and real-life scenarios specific to the product. For Mental Health environments, where products can be subject to determined abuse, we carry out the strictest mechanical and abuse tests. And after that, test them again and again. We also adopt a range of weaponisation and ligature tests, using a range of different materials to account for the impact of friction on ligatures. 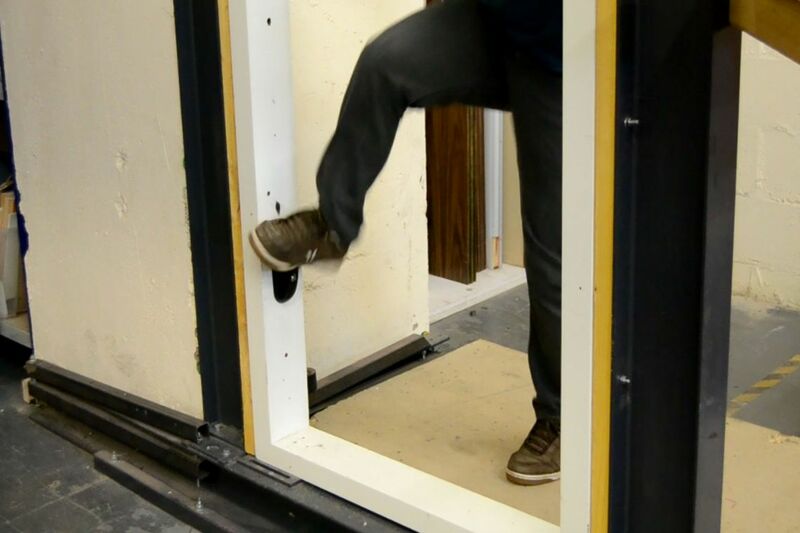 Unlike current industry guidance that focuses on two or three tests, each of our bedroom doors undergo 12 rigorous mechanical and abuse assessments, as well as strict fire tests. And each time we carry out a significant prototype test, we share it with you and make any relevant changes based on your feedback. This feedback-loop approach continues until we are all completely satisfied with the products. 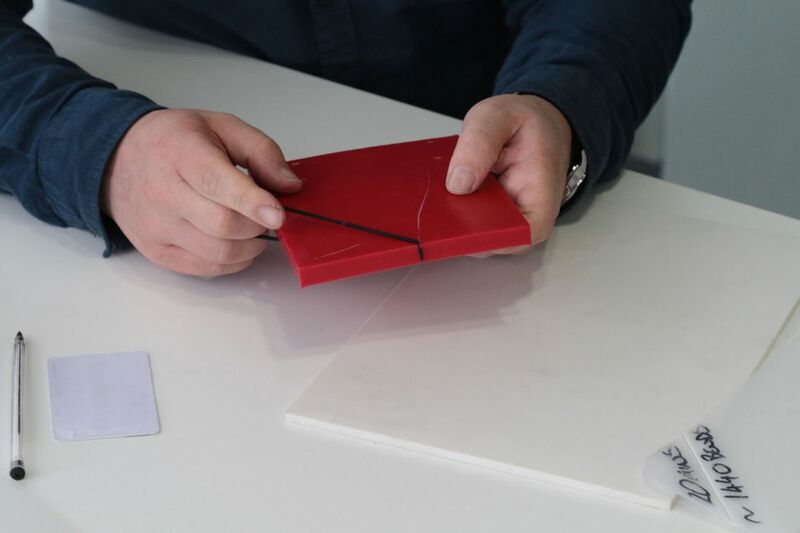 We always consider how our products will be used in real life, not just in our design workshop. Because you're the ones using our products daily, we depend on your feedback to ensure our products are practical and meet your needs on a day-to-day basis. 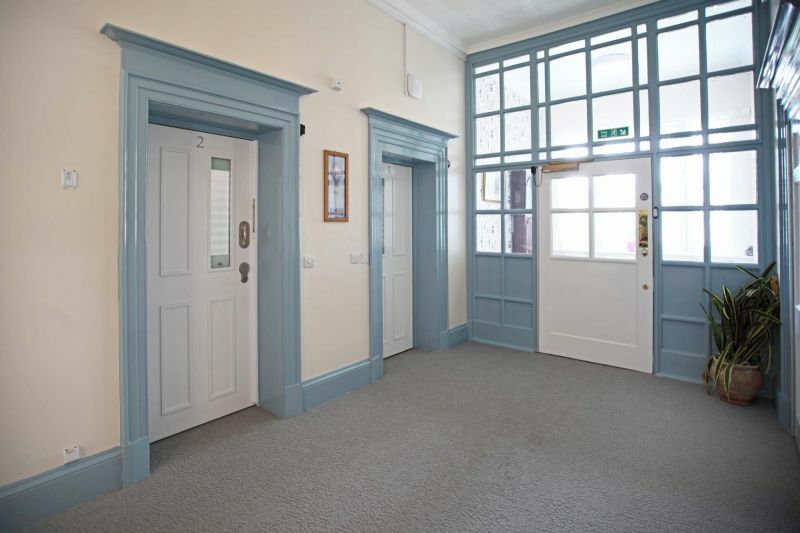 In the Mental Health sector, we understand that door upgrades in a live ward are challenging, so we designed our rapid-install door frames. 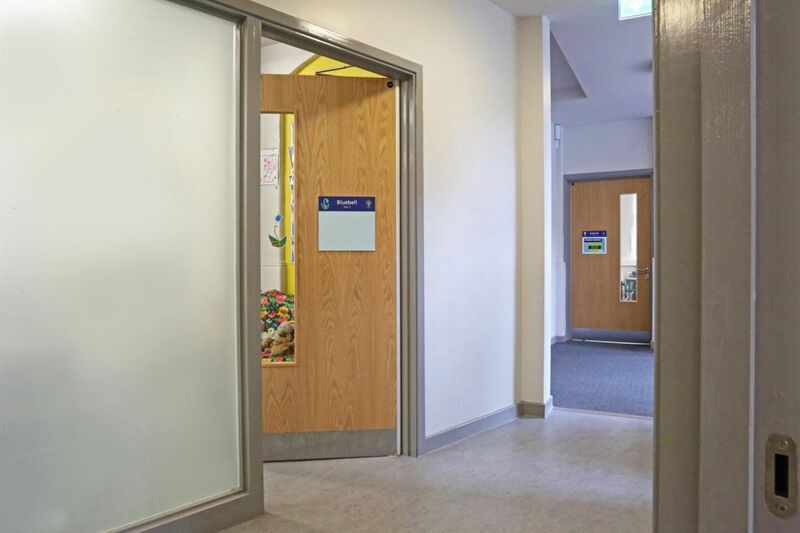 When the Brunswick Ward at Mersey Care NHS trust was upgraded, the installation team removed and replaced each of the 40 one-and-a-half leaf doorsets in just three and a half hours. 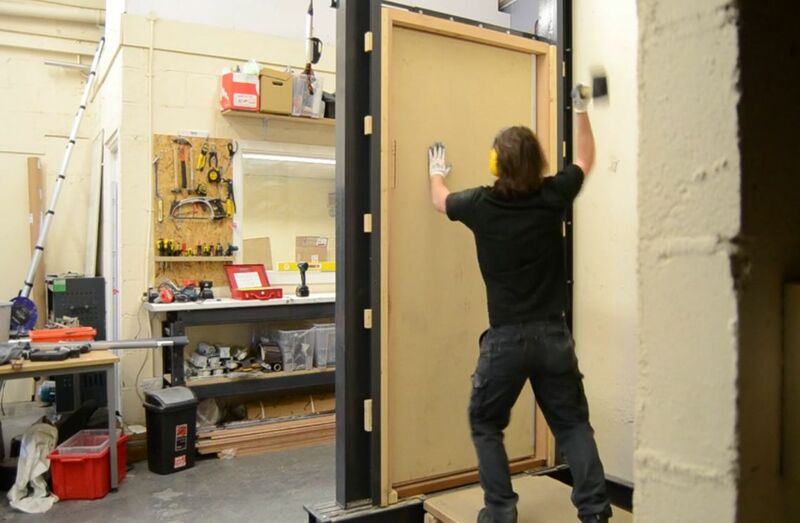 Once the final product has been thoroughly tested, we carry out our soft-launch – where the product is trialed in a small number of live, controlled environments. Where product failure could result in serious injury or worse, this soft-launch is absolutely critical and we never launch products without completing it. 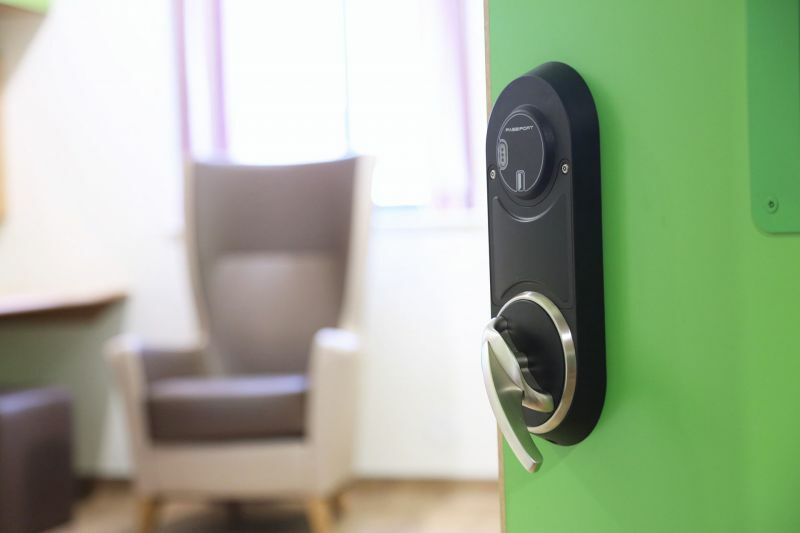 During this soft launch, we communicate continuously with you to ensure the product works well in a real-life environment and allows you to focus on service user recovery. Your feedback at this stage helps us fine-tune our products, before sending them through a final round of abuse testing. It is only after completing this constant feedback loop with you that we are finally ready for our product to be launched in a live ward environment – this design process provides us with confidence that our product will not hinder the safety of service users. However, our design process does not stop here. 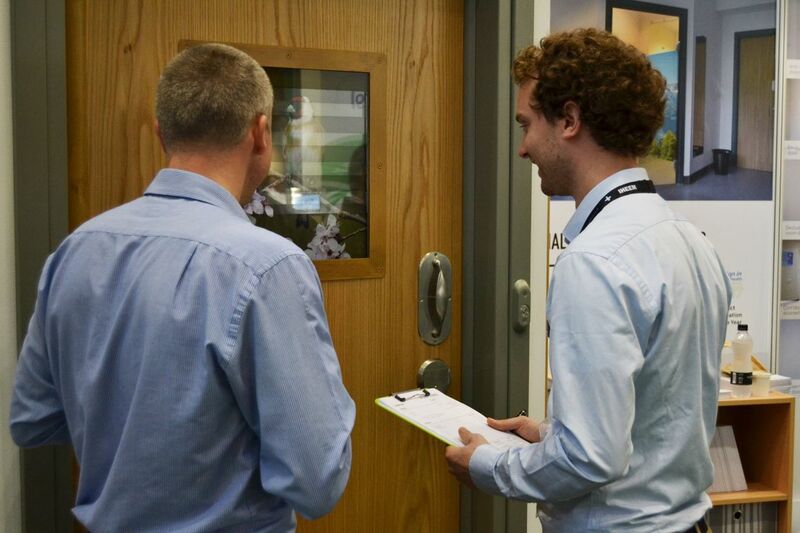 We understand that, because of the nature of the industry's we operate in, you are always being presented with new challenges, and we want to make sure that we are developing products that meet your ever-evolving needs. 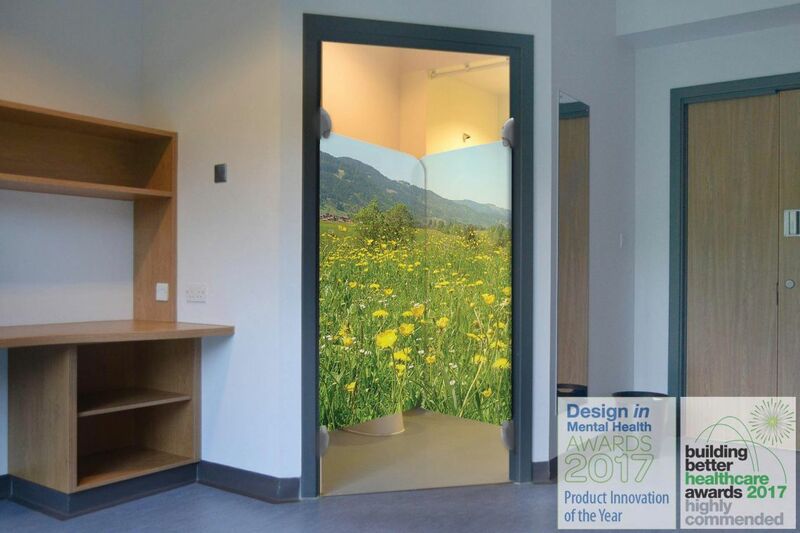 Having already launched our award-winning en-suite door, we are now looking into developing new features such as a lock-off function to restrict access to the en-suite when maintenance issues arise. If you would like to get involved in the development of the lock-off design, please get in touch. We’re investing further in our design and engineering department – growing from three to six full-time employees. 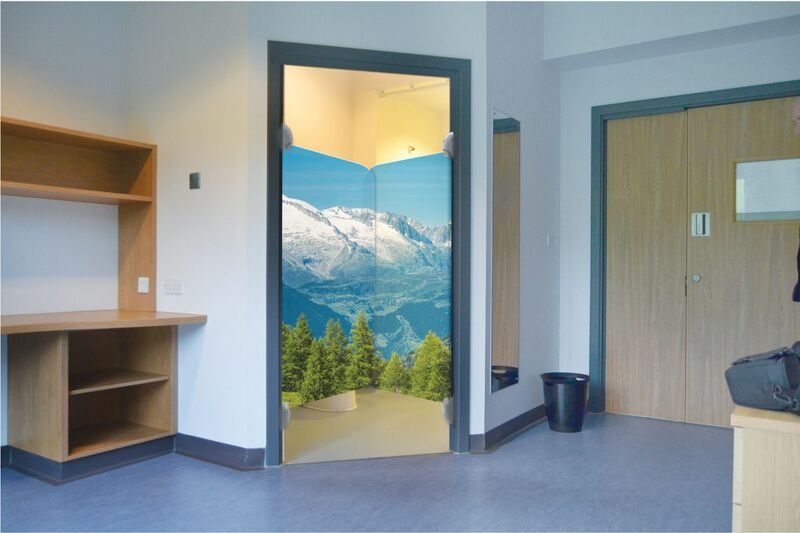 A sign of our commitment to improving Mental Health environments, this investment will allow us to cope with the long list of products ideas in our development pipeline. 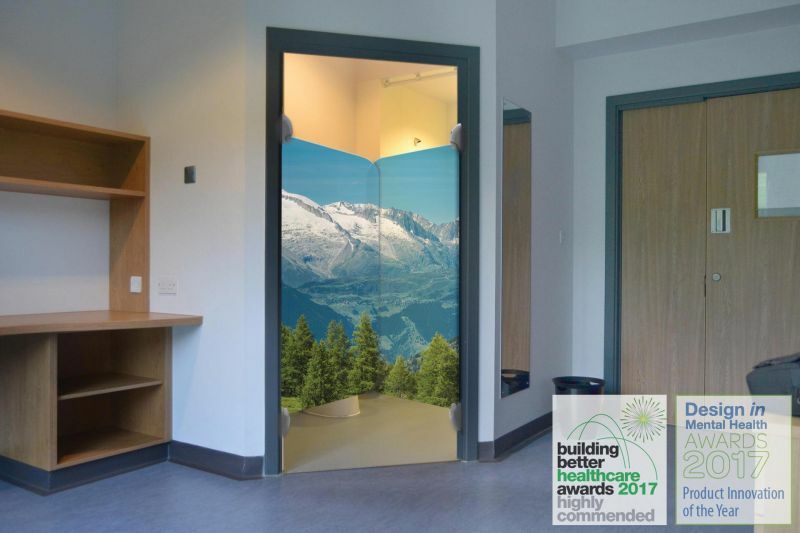 Just six months after winning the Product Innovation of the Year at the DIMHN Awards 2017, our en-suite door has picked up another commendation – “Highly Commended” in the Interior Product (Furniture and Fixtures) category at the Building Better Healthcare 2017 Awards. 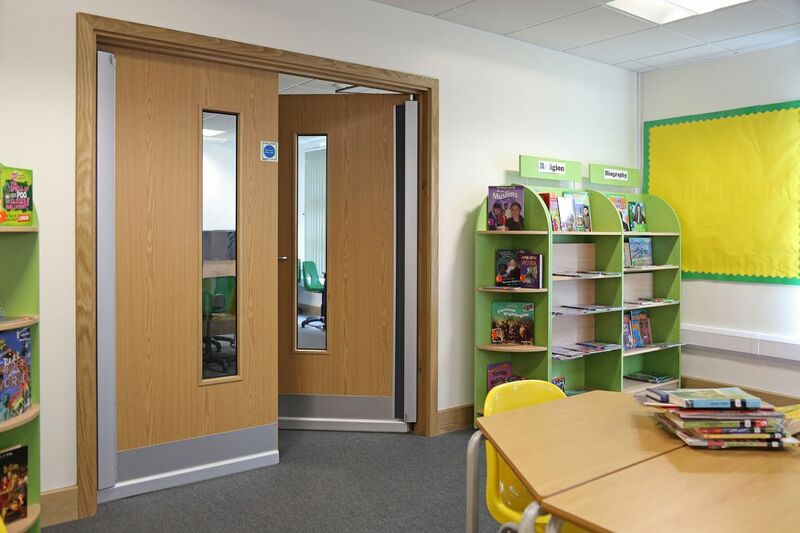 Local Education Authorities often explain they cannot specify products or companies, however, Safehinge have worked closely with numerous authorities such as London Borough of Barking & Dagenham to include the term “integral” when referencing finger guards, helping them save over £20m in life costs since 2009. In July 2016, we completed a photoshoot at three schools within London boroughs, encompassing all of our finger guard product range - ALUmax, Alumini and ALUfast.